One of Denver, Colorado’s premier urban inns since 1994, Capitol Hill Mansion Bed and Breakfast Inn is an inviting, family friendly, and gay friendly vacation getaway in the Rocky Mountains. The Inn has eight distinctive guestrooms, each room named after a Colorado Wild Flower. There are three two-room suites. 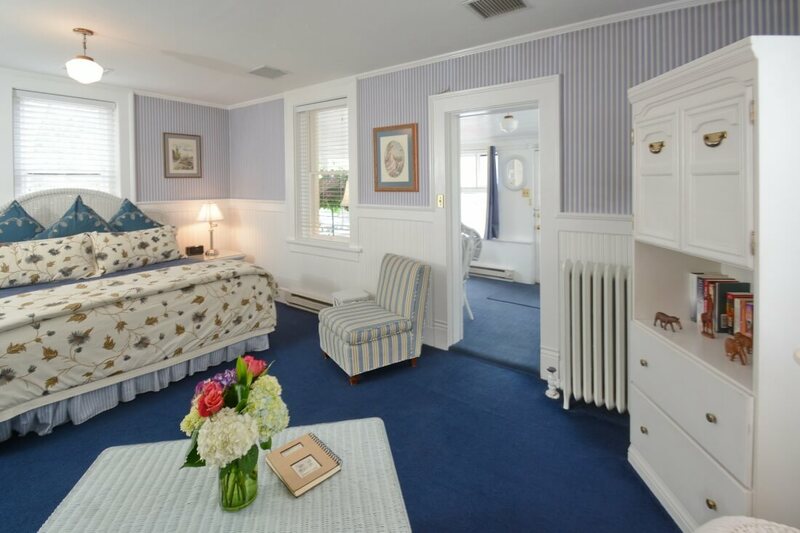 Two rooms have balconies, two have fireplaces, one has twin beds, four can accommodate more than two guests using a rollaway bed, and three have in room whirlpool tubs. All room rates are based on single or double occupancy. There is a charge of $25.00 + Tax for each additional person per room 2 years of age and over.